What if your Therapist loses their cool? What should you do if the therapist loses their cool with you in the session? It was interesting to me that more than one search term included this idea of a counselor or therapist losing their composure with a client. Here are some basic thoughts. Counselors like clients are people and sometimes they do things they later wish they hadn’t done. The way this gets handled depends on how far off the track the counselor has gotten. Sometimes it’s the counselor that is inappropriate, sometimes it is the client. If the counselor feels their buttons getting pushed, they are getting upset; this is most likely about the counselor. We, professionals, are all taught that in those situations we should get counseling for our issues, talk with our supervisor or do other things to work on ourselves. What we should not do is take our problems out on the client. If we are unable to deal with our stuff and work with this client we owe it to the client to transfer them to someone who can. Sometimes this thing that is upsetting us can be useful material for the counseling session. One way your therapist might handle this is to tell you that what you are doing or saying is getting them upset and then ask you “Do other people in your life also get upset when you do this?” This approach can be useful to the client to let them see how their behavior and statements are affecting others around them. Talking about this issue is only useful before the counselor loses their cool. If the counselor gets physical with the client and the client has not been physical first, that is not OK. Counselors can be disciplined or even lose their licenses for acting inappropriately with clients. Yelling, cursing and other hurtful statements and behaviors are also not acceptable. These things are rare, or so I would like to believe, but yes they can happen. Both parties in the relationship should always feel safe. If the counselor feels physically threatened then there needs to be some intervention to make them feel safe. Sometimes there is just a bad fit between the two people and the relationship needs to be changed. 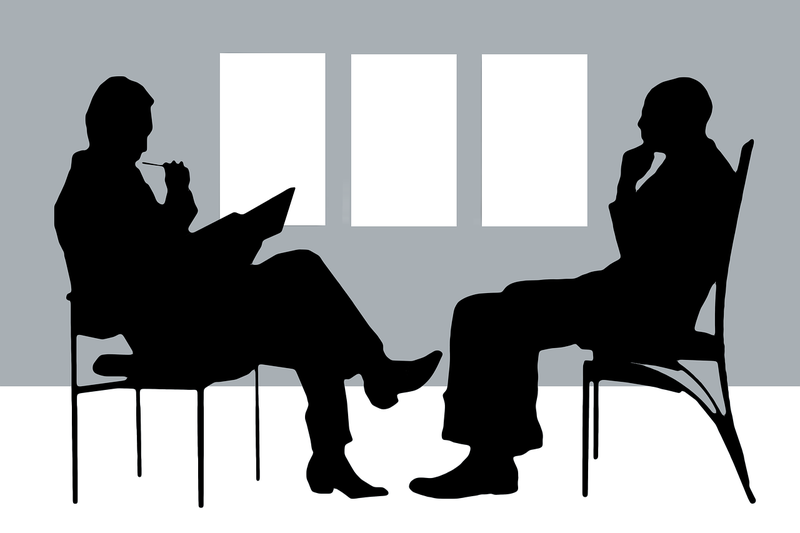 The results of counseling are almost exclusively dependent on the relationship between the counselor and the client. Anything that damages this relationship harms the client’s progress. Counselors sometimes need to balance the need to maintain a helpful relationship with the need to tell the client the truth about how the things they say and do are affecting others. Occasionally the counselor has done nothing wrong but the client does not like hearing what the counselor says and they become threatening or even physically violent. Having an emotional or mental illness is no excuse for acting out and becoming physical with someone. If the client does that then the counselor may need to call the police and have that client arrested. We don’t like to do that, we use all our skills to de-escalate the situation and prevent the need for law enforcement, but sometimes it has to be done. So if you have been in a situation with a professional who lost their cool with you, think carefully about was this about you or about them. If it was about you, while the behavior was not OK you can learn from it. If it was about them then it is probably time to change counselors. If the prospect of changing providers is overwhelming take a look at a previous post here on counselorssoapbox.com where I talked about how to fire a counselor. If this provider is not meeting your needs, is making you worse instead of better, you need to advocate for yourself and find someone who can help you. Here is hoping that this helps those of you who feel that your clinician has lost their cool with you. If this has happened to you and you can share the event without harm to you consider telling the rest of us about your experience and how you have resolved this or are trying to resolve it. Here is wishing you a speedy recovery and a happy life. This entry was posted in Counseling and Therapy and tagged Behavioral Health, Counseling, feelings emotions, Life Coaching, Mental illness, Psychotherapy, relationship, self-esteem by David Joel Miller. Bookmark the permalink.